Add two scoops of vanilla ice cream to a tall glass. 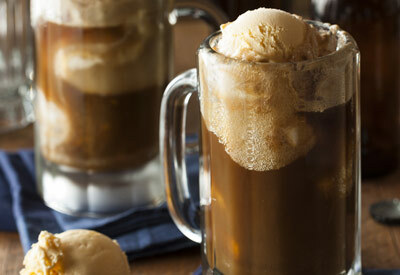 Pour root beer slowly over the ice cream. Allow the foam to settle before adding more root beer. Serve with a spoon and straw.